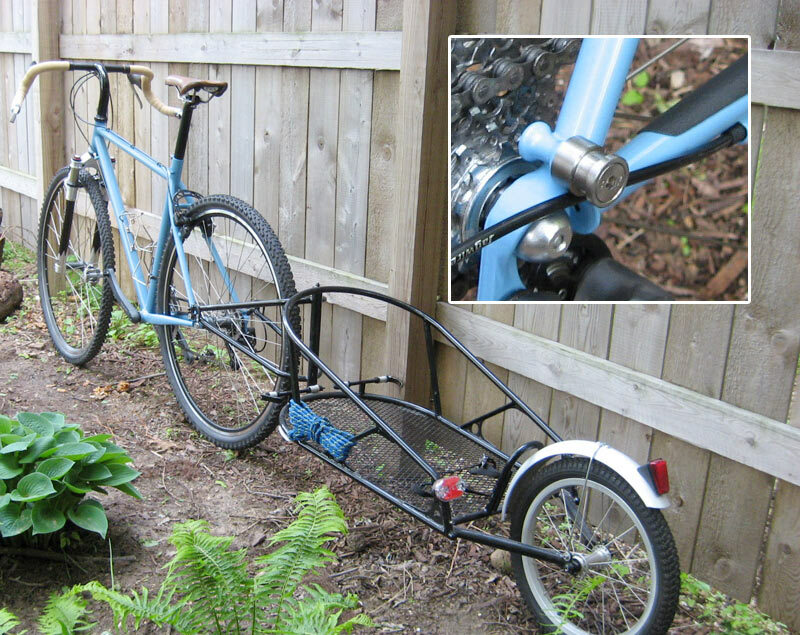 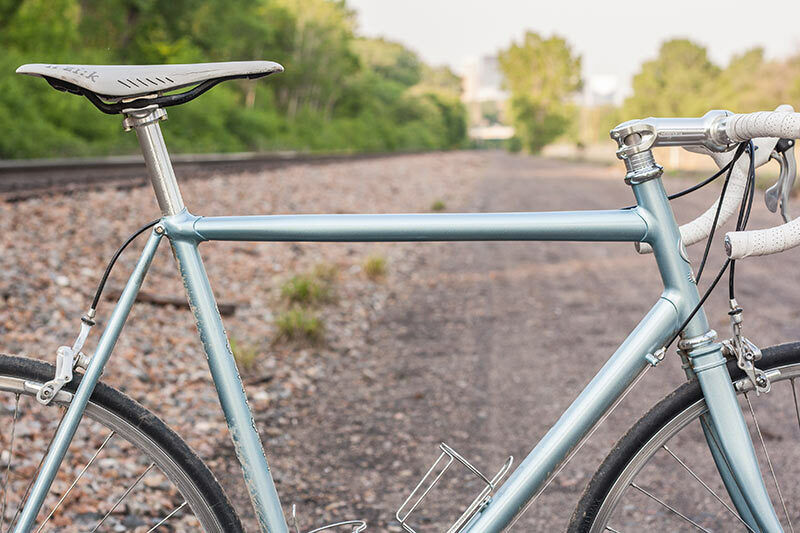 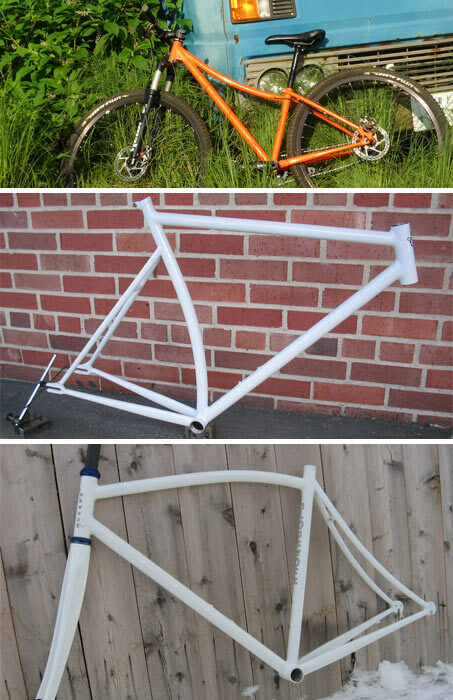 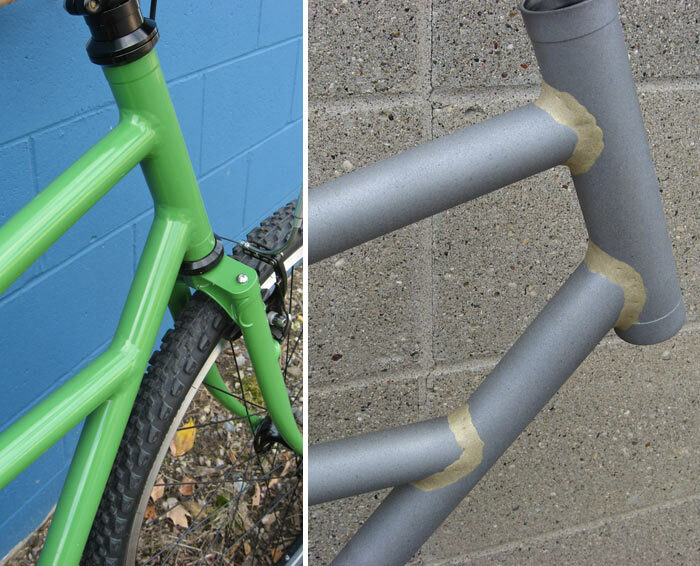 A base frame includes fillet brazed construction and a single-color powder coat for $1600. 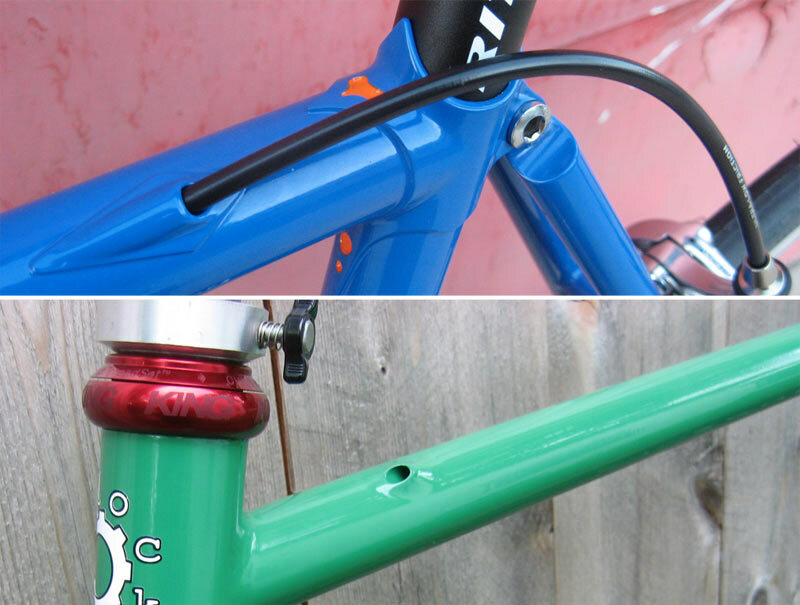 Building a custom fork to go with your custom frame is the best way to get the most out of your frame—they work together in harmony. 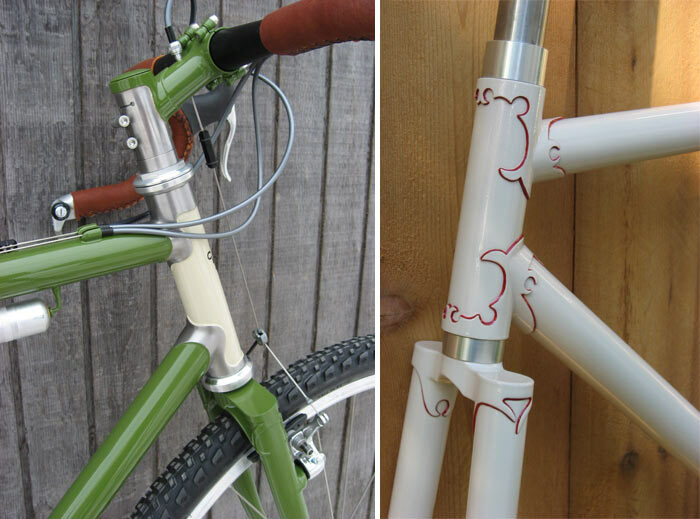 A matching stem makes a great accent for your new frame. 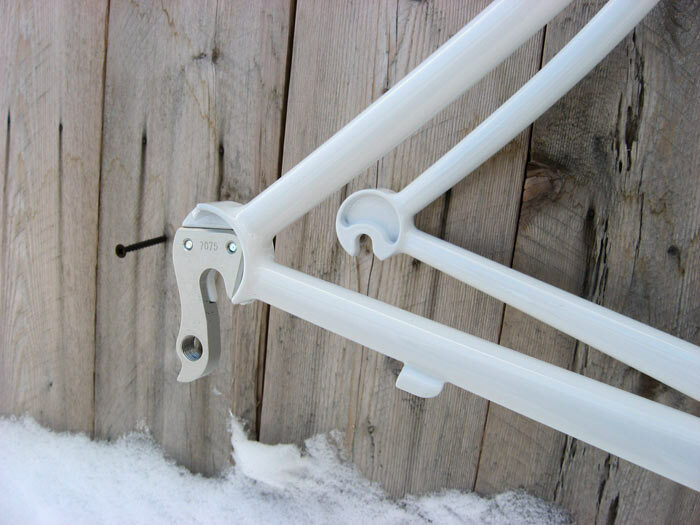 Racks are non-adjustable and made to fit to specific frames and forks only. 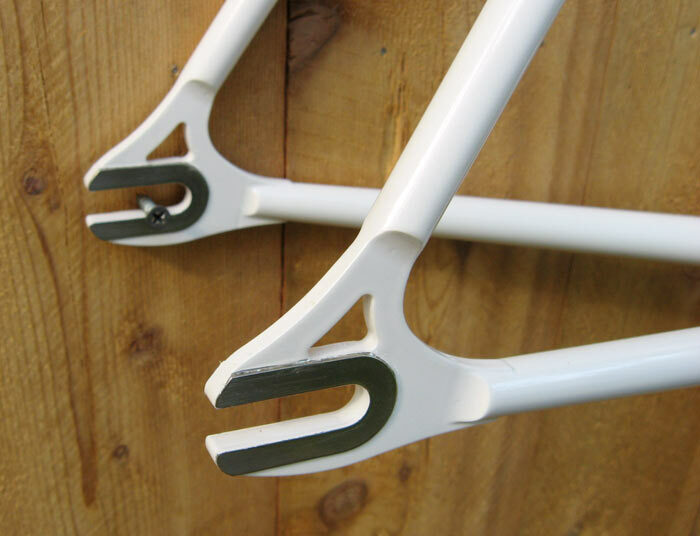 Racks will be quoted on an individual basis. 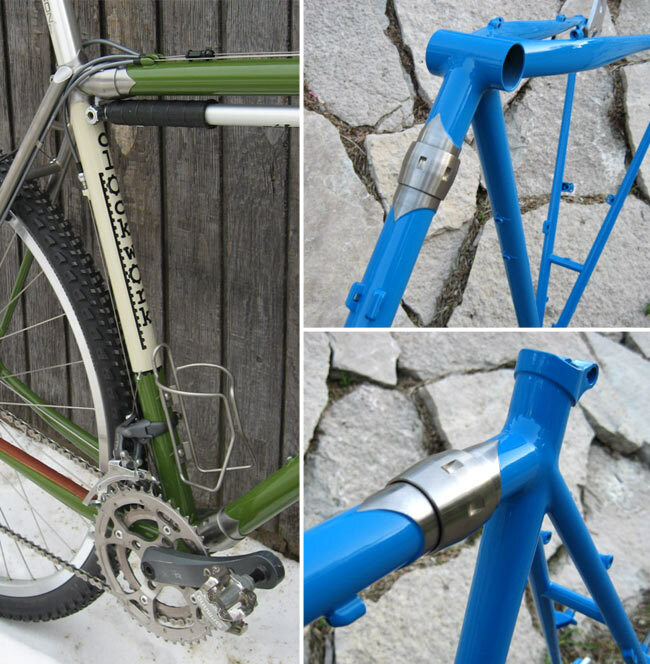 Available tubing: Columbus, Dedacciai, KVA, Reynolds, True Temper. 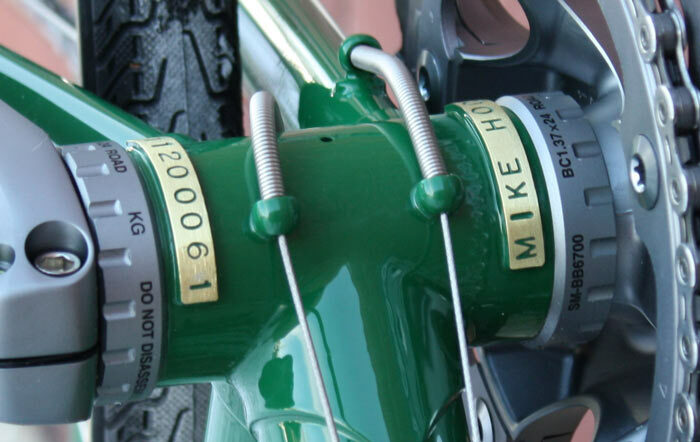 Tubing is selected based on the rider's body dimensions, intended use, and frame type. 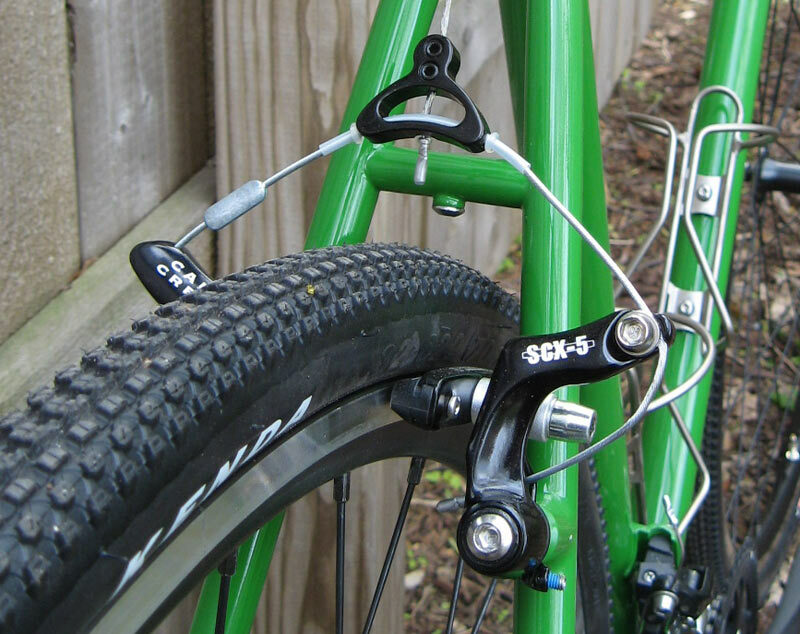 Tubing upgrades can usually be made for an additional cost. 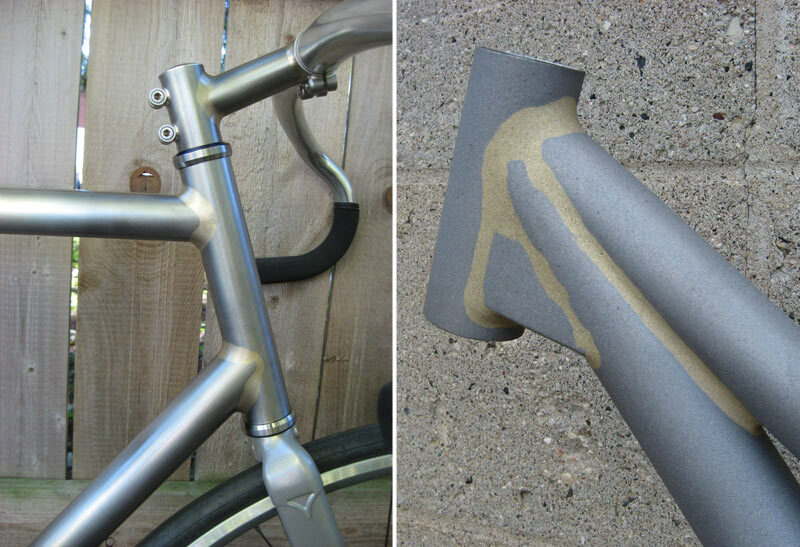 Fillet brazing can be used in the fabrication of all frame types. 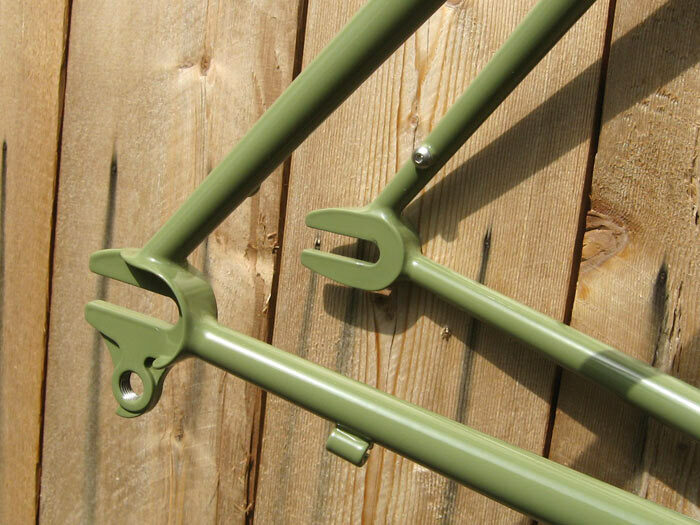 No-file frames are fillet brazed with the brass fillets having no finishing work done for a more industrial look. 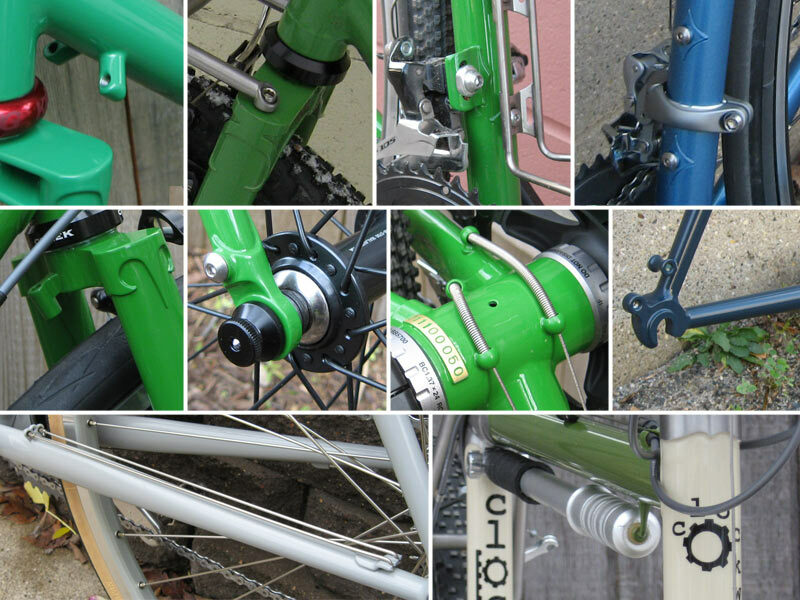 A variety of dropouts are available for many different uses. 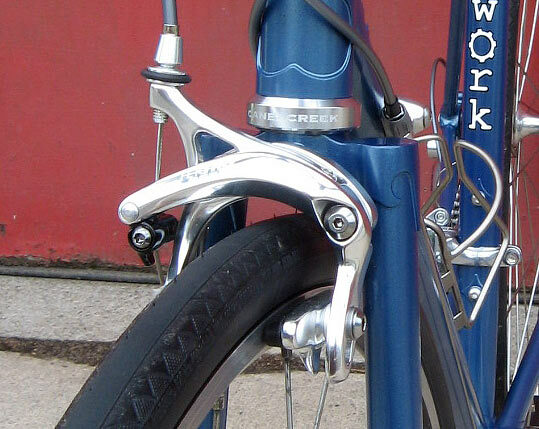 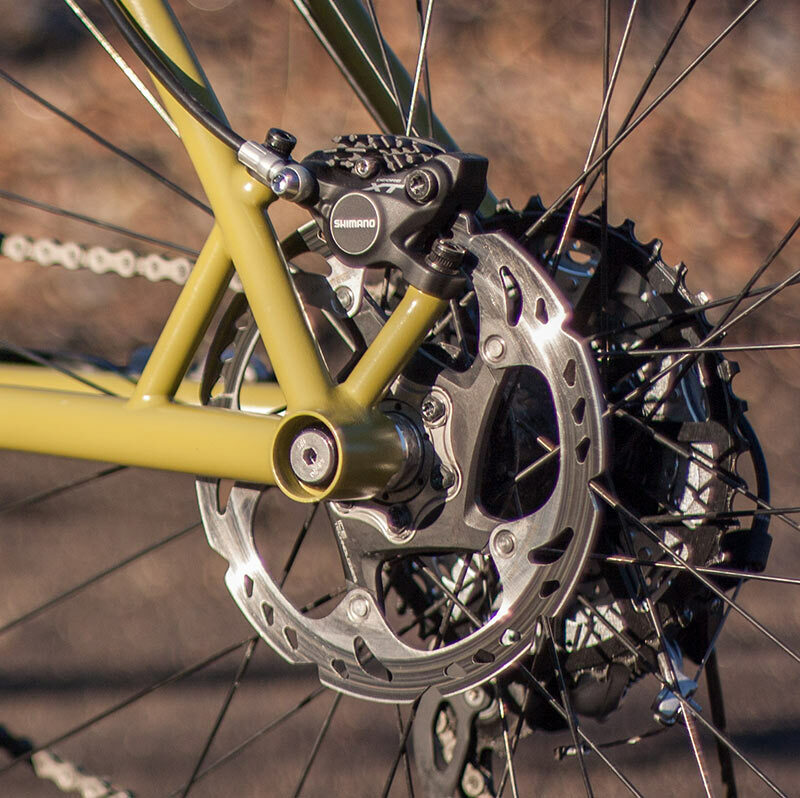 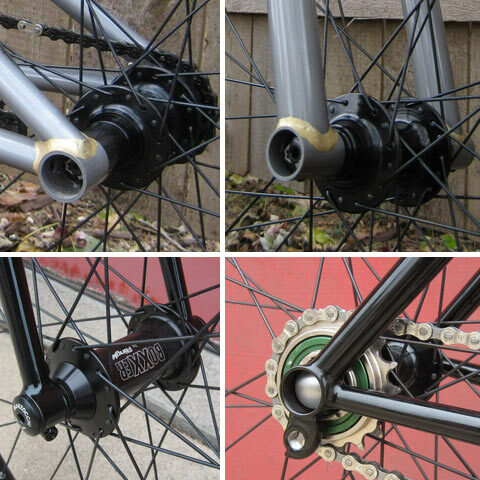 Horizontal and vertical dropouts are included in the base frame cost. 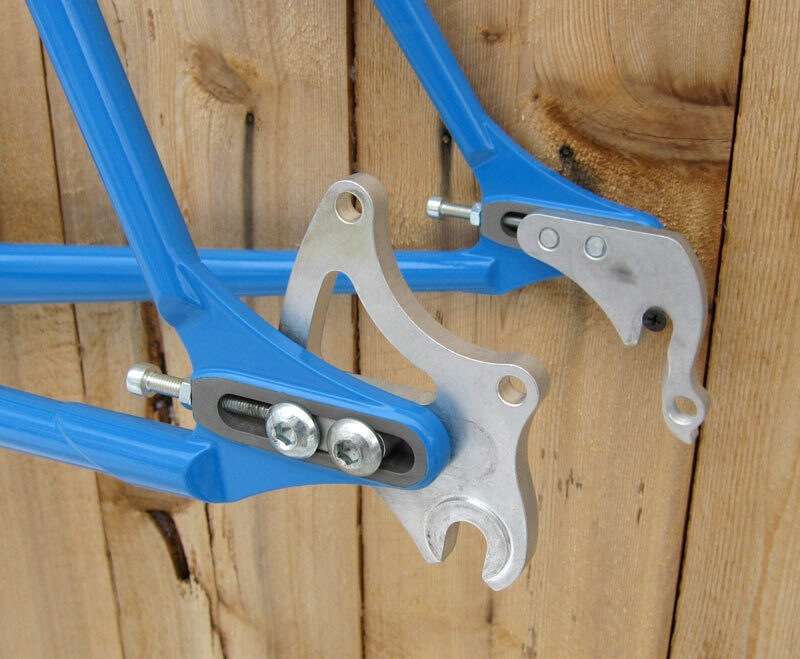 S&S frame couplers are available for $275 per coupler. 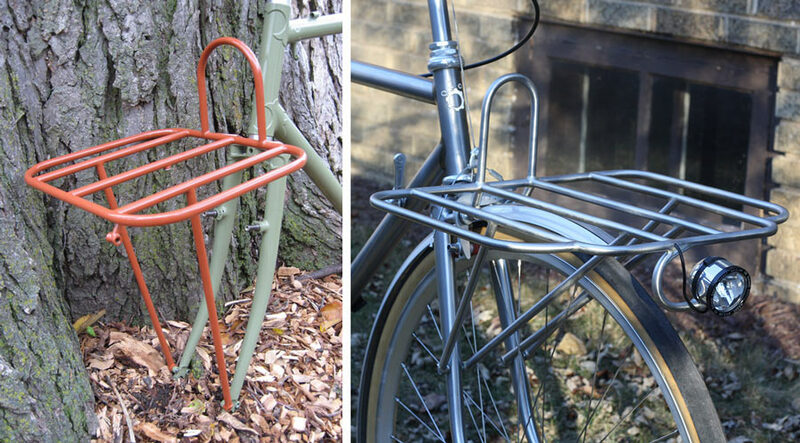 Accessories like bike cases are also available. 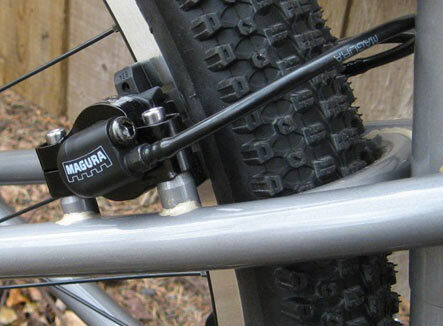 A variety of brake mounts are available. 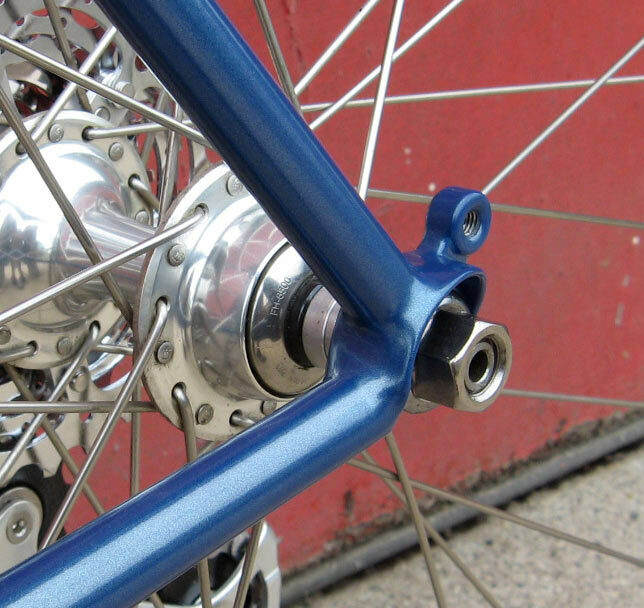 Many miscellaneous braze-ons are available and many at no additional cost. 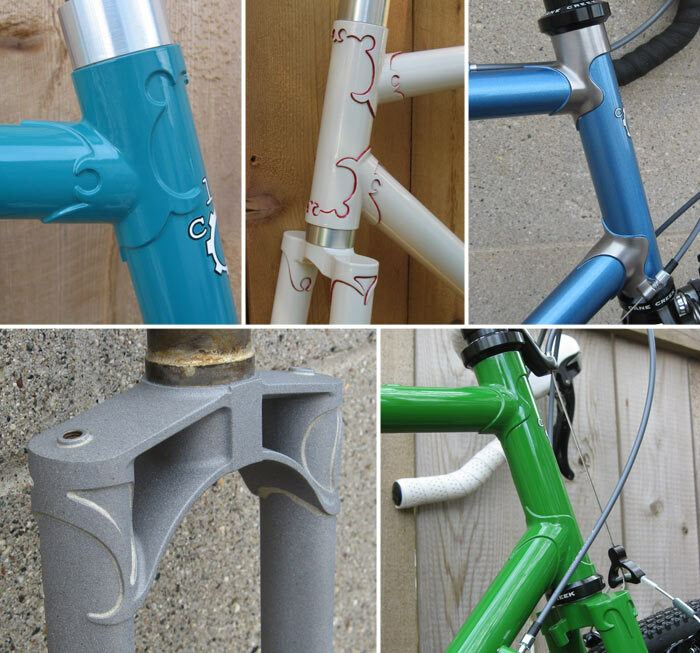 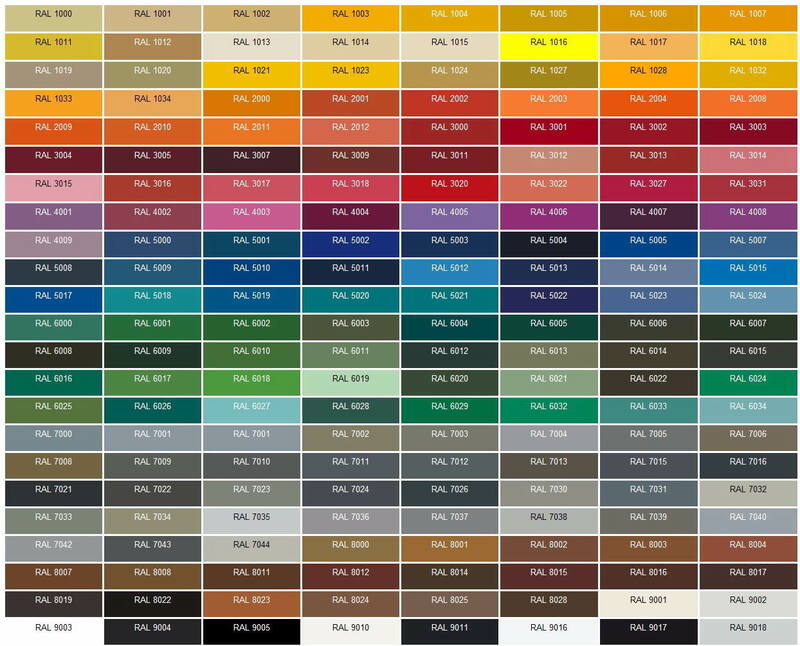 More intricate wet paint jobs are available and will be quoted on an individual basis.